Have you ever had one of those red/whitish painful bumps in the space between your teeth and your gum? If you have then you know just how irritating and extremely uncomfortable a gum abscess can be. 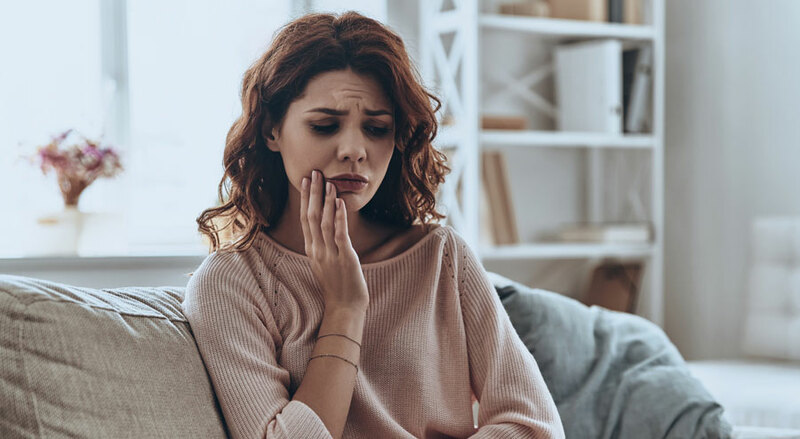 Also known as a periodontal abscess, a gum abscess is not to be confused with a tooth abscess although they both bring with them great discomfort and pain. While it is highly advisable to see a dentist should your gum abscess be too severe and painful, some highly effective home remedies can help you manage the condition, if not get rid of it entirely. Here are some home remedies for gum abscess you can try today. Do this about three times a day until your abscess is gone. Repeat this process every day until the abscess is gone. Organic apple cider vinegar is an excellent disinfectant that reduces pain and swelling associated with a gum abscess. Repeat this process every day until your gum abscess has disappeared. Cold compresses are primarily used to numb any injured areas and decrease swelling. Take a couple of ice cubes and wrap them in a small towel then directly apply it on the outside of your mouth where the gum abscess is located for a few minutes. Repeat this remedy every day until your gum abscess disappears. This is a one-time application that works perfectly well. It should be stated that this remedy is meant to be used only when the abscess hasn’t burst open yet. This is where you combine a number of natural oils to form a coalition of anti-inflammatory oils. You can use coconut oil, extra virgin olive oil, and organic sesame oil. 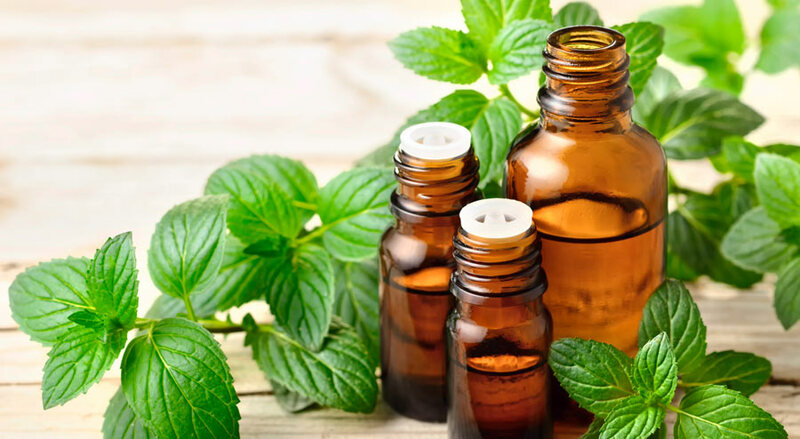 This combination is not only excellent for abscess treatment, but it is also highly effective when it comes to combating an assortment of oral issues such as bad breath, cavities, and toothaches. Way 1: Crush some cloves to extract the garlic juice and then use a cotton ball to apply that juice directly onto the abscess. Repeat this process until the abscess is gone. You can repeat this process up to three times a day until the abscess is gone. DO NOT swallow any of that solution. Hydrogen peroxide can be used several times a day. If left untreated, a gum abscess is a serious infection that can lead to further oral complication. 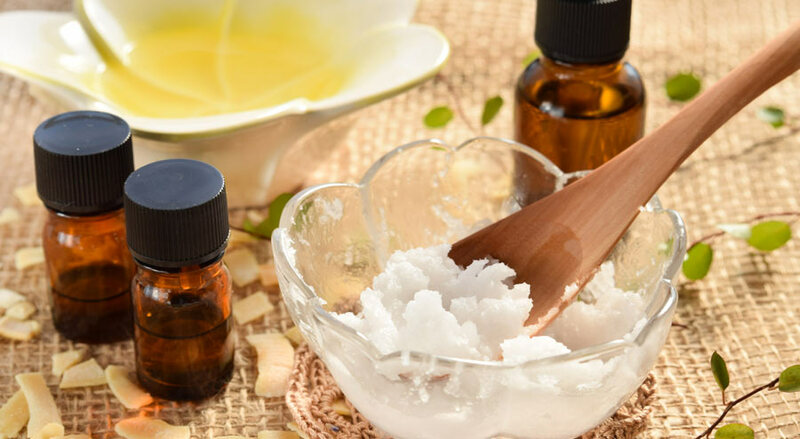 While the home remedies listed above do work, they are meant to act as complementary treatments. Should your abscess persist, see a doctor immediately.